HÀ NỘI — Vietnamese shares remained positive yesterday, driven by blue chips such as dairy firm Vinamilk and bank stocks. The benchmark VN Index on the HCM Stock Exchange gained 1.8 per cent to finish at 660.24 points, the highest score in the last three trading weeks. The southern market index has increased by 5.2 per cent in the last four trading days from a one-month low on Friday. The HNX Index on the Hà Nội Stock Exchange added 1.2 per cent to close at 83.24 points, totaling a three-session rally of 2.8 per cent. The stock market extended gains as “blue chips continued to rise” and “foreign investors turned to net buyers”, BIDV Securities Corp wrote in its daily report. Việt Nam Dairy Products JSC (VNM) yesterday jumped 3 per cent to hit a new high of VNĐ169,000 (US$7.5). Banks also recorded big gains. Vietcombank (VCB), Sài Gòn-Hà Nội Bank (SHB) and Bank for Investment and Development of Việt Nam (BID) added between 2.4 per cent and 4.7 per cent. Hoàng Anh Gia Lai JSC (HAG) and its subsidiary Hoàng Anh Gia Lai International Agriculture JSC (HNG) surged 6.8 per cent and 6.2 per cent, respectively. 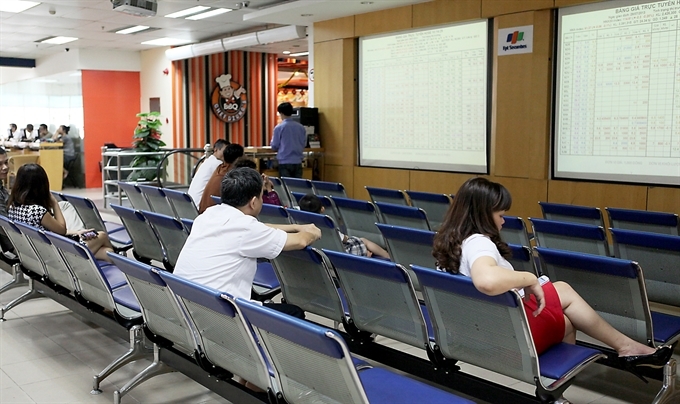 Those two stocks have soared 23.5 per cent and 21 per cent in the last four sessions on speculations that Hoàng Anh Gia Lai JSC’s debt restructuring plan has been approved, Bảo Việt Securities Corp said in a report. Automobile traders such as TMT Motors Corp (TMT), Hoàng Huy Investment Services JSC (HHS) and Hàng Xanh Motors Service JSC (HAX) advanced between 6.6 per cent and 6.8 per cent. 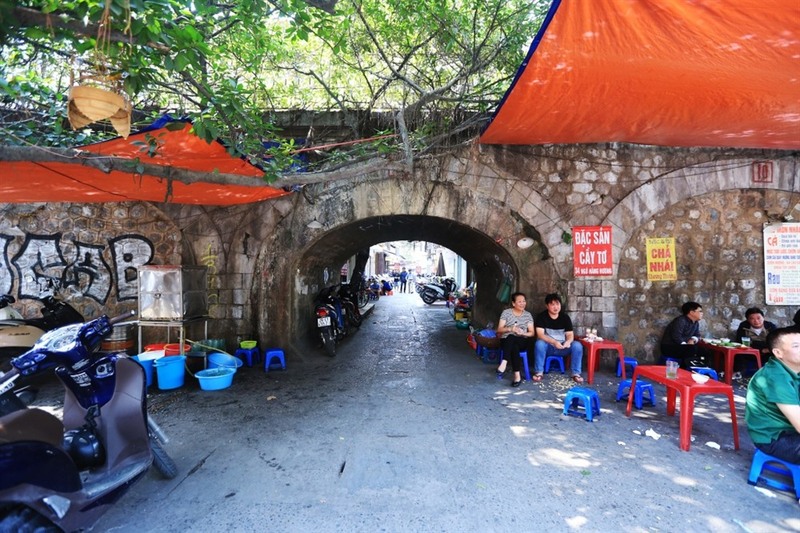 Those auto traders have increased by at least 12 per cent in the last few days after a recent report published by the Vietnam Automobile Manufacturers’ Association showed that car sales in July rose by 15 per cent from the previous month and 38 per cent over a year. Steel producers also made good gains, including Hòa Phát Group (HPG), Hoa Sen Group (HSG) and Tiến Lên Steel Corp (TLH). Property developers Tân Tạo Investment and Industry Corp (ITA) and Kinh Bắc City Development Holding Corp (KBC) were the most active stocks. Each stock had more than 10 million shares being traded during the day.